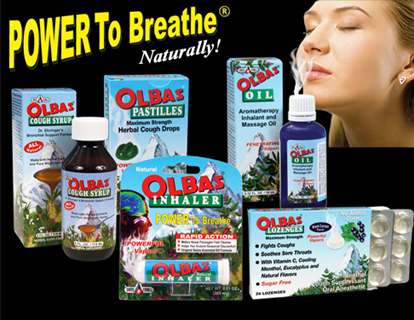 Olbas Cough & Cold Weather Kit - Penn Herb Co. Ltd.
Also includes Literature Kit, consumer education brochures. 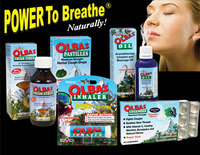 Each of these remedies soothe in their own unique way because they all contain pure essential oils made from healing herbs. These pure plant remedies are some of nature’s secret weapons in maintaining wellness.